Commercial Irrigation & Turf offers a variety of irrigation repair services as well as maintenance and inspection services. It’s a given that you will run into some problems here and there over the lifespan of your irrigation system. Fortunately, those problems are very limited when you have Commercial Irrigation & Turf install the initial system. Trusting someone to repair your irrigation system can seem daunting. After all, there are so many expensive and sensitive parts to think about. 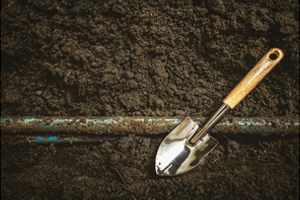 You can trust us for irrigation repair throughout Central Illinois, backed by 30 years of experience. 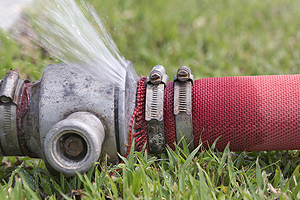 Offering service throughout Springfield, as well as Peoria, Champaign and surrounding areas, Commercial Irrigation & Turf offers everything from leak detection to pump repair. We offer the irrigation repair Springfield IL will appreciate. Commercial Irrigation and Turf stands behind its work. Thus, we offer a full warranty on all our services and parts. Plus, you get peace of mind knowing our highly-trained professionals are taking care of the entire installation and construction process. We are quick and efficient, getting you back to business as usual. To get prices and details on our irrigation repair services in Springfield IL, call Commercial Turf & Irrigation today at 309-698-3011 or fill out our online form. We are headquartered at 109 Commercial Drive in East Peoria IL.